The problem of ghost fishing nets is growing. 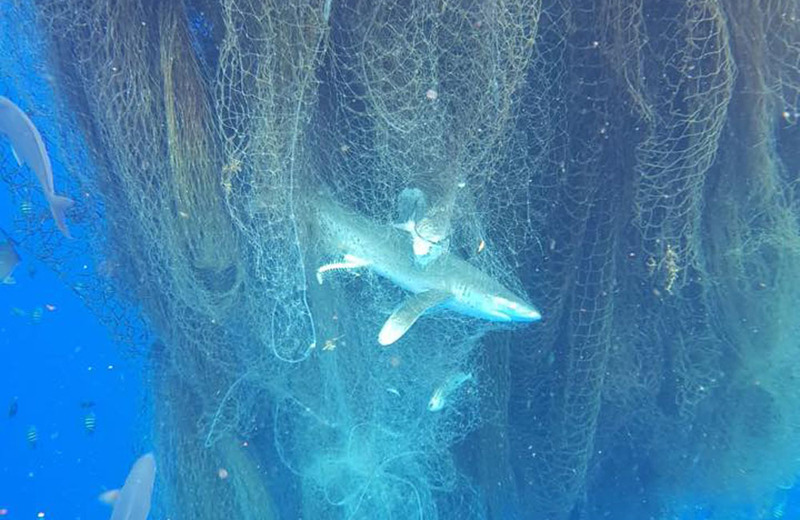 In a recent report in the Independent, hundreds of sharks were found to have been killed by ghost fishing nets. The nets become a fish aggregation device, attracting small bait fish which in turn attract the predators. They fish indiscriminately, year after year. Eventually they become so heavy with the weight of dead fish that they can sink to the depths of the ocean only do return later once the fish have decayed. It becomes a cycle of death for many marine species. 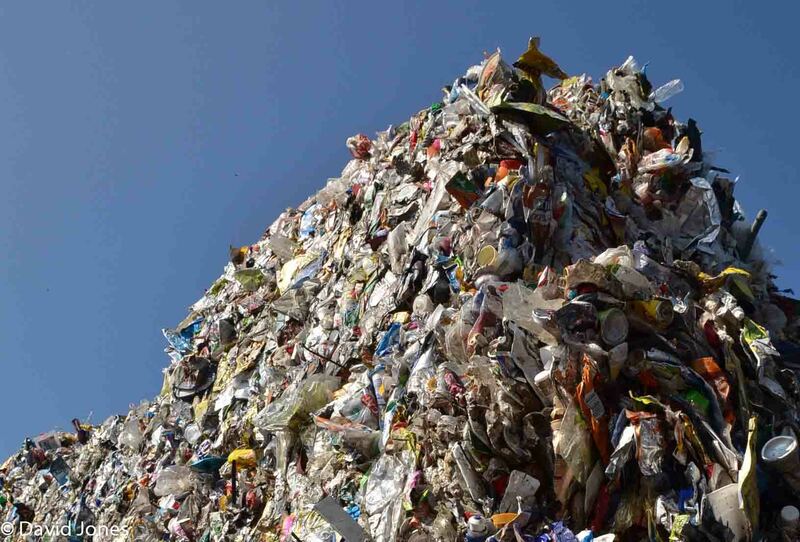 There are a number of organisations trying to tackle the problem; in Hawaii there is a big programme that recycles the nets into energy, and in the UK a volunteer organisation of divers, Ghost Fishing UK, has been established. If you want to get involved then search your local area and do what you can. 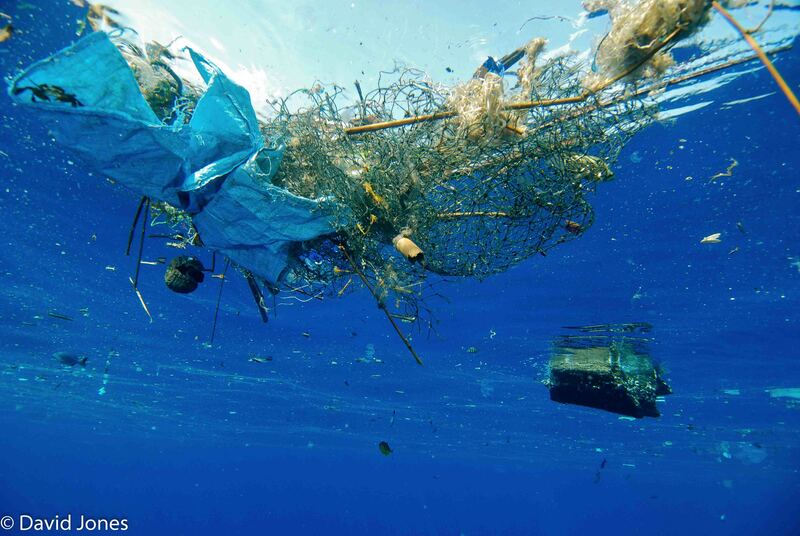 As a scuba diver I realise that there is plenty that we can do to try and clean up this mess. 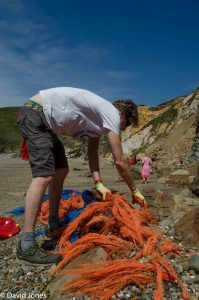 However ultimately the fishing industry needs to clean up its act. Losing nets while costly and unfortunate is also littering and management processes need to be put in place to resolve it.